Patricia — Patti, in person — is much more than the owner and president of Aleto Construction Group. She is also its heart and soul, its voice and handshake. Since 1995, she has been a central part of the company founded by her father, Tom Aleto. 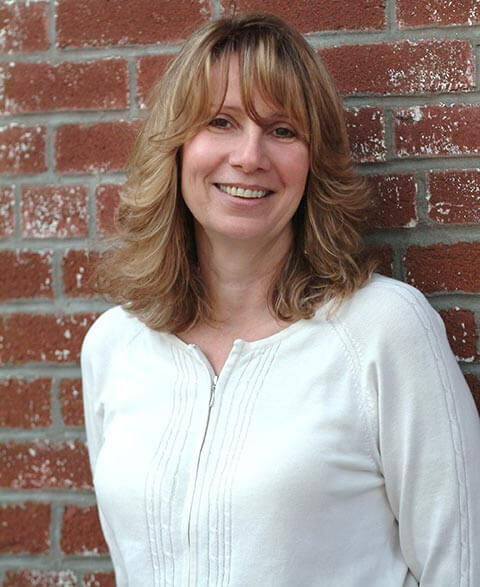 Now at the helm, Patti brings a lifetime of hands-on experience to every contact and every client. Drawing on lessons learned from her father and the industry as a whole, she lives and breathes the construction business as few can, with an intuitive grasp of aesthetics, architecture and financials. It’s a powerful combination that every homeowner wants in their corner. A member of countless boards and builder associations, Patti is plugged into every industry development in the St. Louis market, as well as some outside the area. She began her work in the construction business as a cabinet maker, and she applies that roll-up-your-sleeves mindset to connect meaningfully with clients, helping them to realize visions of the perfect space, executed with the care and craftsmanship that would make her father proud. A dedicated vegetarian as well as 20-year practitioner and instructor of transcendental meditation, Patti’s approach to life is as holistic and spiritual as her approach to building and design. Mike continues the family tradition for thoughtful design as Aleto Construction’s Head of Production. When a new project takes shape, Mike is the one talking—and listening—to both the customer and the builders who will bring their vision to life. He is constantly on the move, juggling a thousand priorities without dropping the ball for anyone. As you would expect from a man in his position, Mike thinks fast on his feet and always finds the humor in any situation. 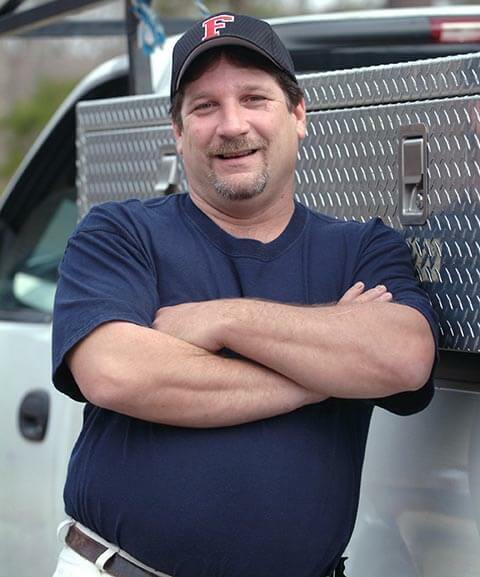 Trusted by contractors and customers alike, he can bring projects to life like no one else—and he never quits until the job is done. Married for 25 years to his wife, Paula, they have three children and three grandchildren (so far). Now in High Ridge, Mike has been a part of this community for a long time, particularly the backyard grilling and smoking scene. 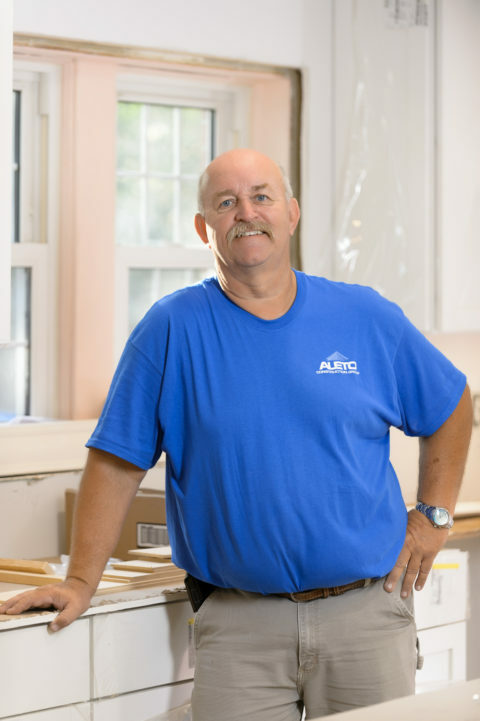 Working as a field carpenter for Aleto, Dave is a skilled craftsman who enjoys hobby woodworking in his spare time. Dave is a EPA-certified Lead Renovator. While it’s not uncommon for a carpenter to lose a little blood from time to time, Dave really makes it count by regularly donating to the American Red Cross, where he’s earned the title of 25-gallon donor (that’s 200 donations!). Dave also enjoys reading and is an accomplished trivia buff. 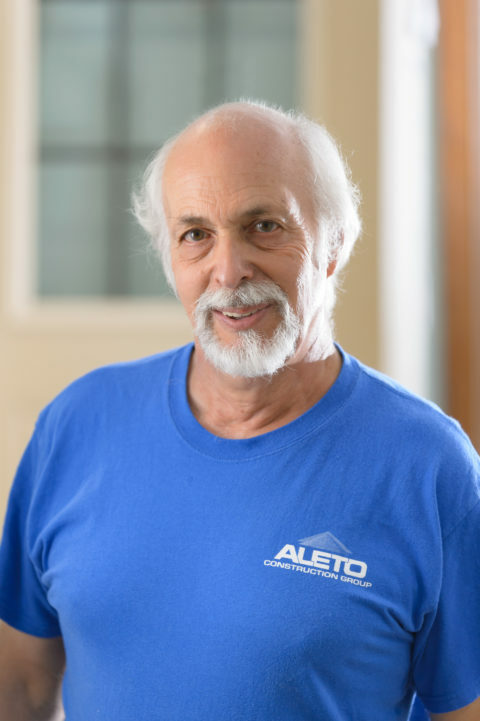 One of Aleto’s field carpenters, Dan has a lifetime of experience in the field of construction. He spent 25 years supervising survey crews for a prominent engineering firm, so he’s seen projects of all sizes from the top down as well as the ground up. Our resident jack of all trades, Dan’s the go-to guy for quality carpentry work. He is also a EPA-certified Lead Renovator. Dan likes to spend his quiet time in the garage, where he builds street rods and works on Corvettes for appearances in car shows. Naturally, his wife, Pam, gets her oil changes for free. Lyn is living out a lifelong dream in her role with Aleto. After 30 years of successfully co-owning a packaging materials company in St. Louis, the home renovation bug bit and she’s never looked back. 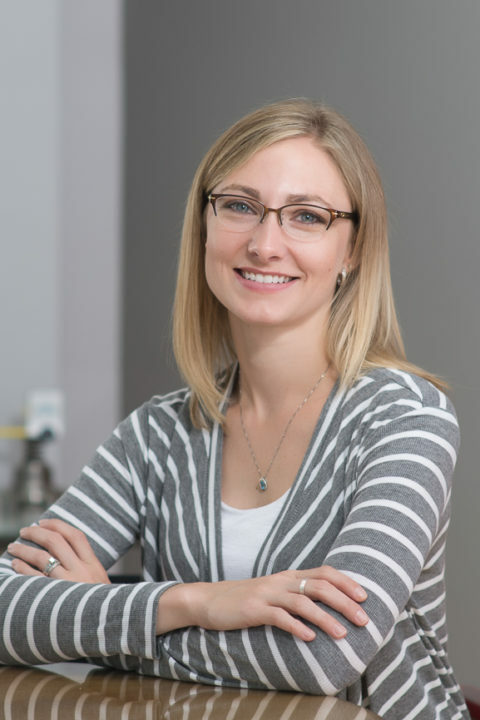 Now, Lyn is co-owner of J McQ Properties, and through that experience, got to know Aleto Construction through a project partnership in a home’s renovation and addition. Lyn loves St. Louis and knows a thousand ways to enjoy it. She spends her free time walking her neighborhood in Southwest Garden and the Hill, exploring new dining options on the weekends, and of course, Cardinals baseball. As Project Manager for Aleto, Lyn brings real passion to every project. 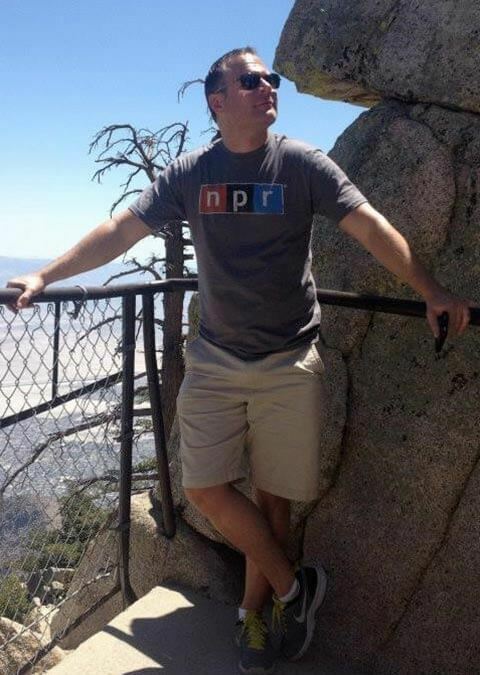 Andrew came to Missouri for college in the 1990s and never left. A proud Mizzou graduate, Andrew has spent more than 20 years creating lasting partnerships in real estate, construction and related industries in the St. Louis area (CWE, Southampton and St. Louis Hills), as well as building an impressive resume of marketing expertise. Andrew is particularly proud of the work Aleto does with new construction, and spends most of his time cultivating lasting relationships with clients. In his spare time, however, he enjoys the St. Louis restaurant scene (Farmhaus, Element and Bar Les Freres are among his favorites). In the few quiet moments he gets, he can be found enjoying a glass of wine and discussing business strategy with his partner, Mark, and his beagle, Jackson. 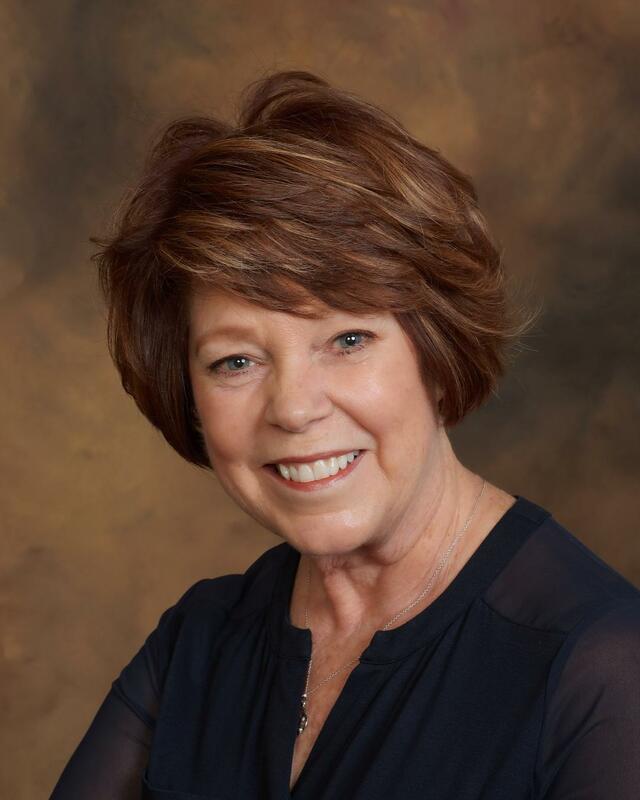 Jeanne joins the Aleto team with a diverse set of skills and experience, both in nursing and more recently as a realtor and real estate investor, where she co-founded J McQ Properties in St. Louis. Jeanne prides herself on the integrity and professionalism she brings to her work, and that’s what prompted her to work with Aleto. 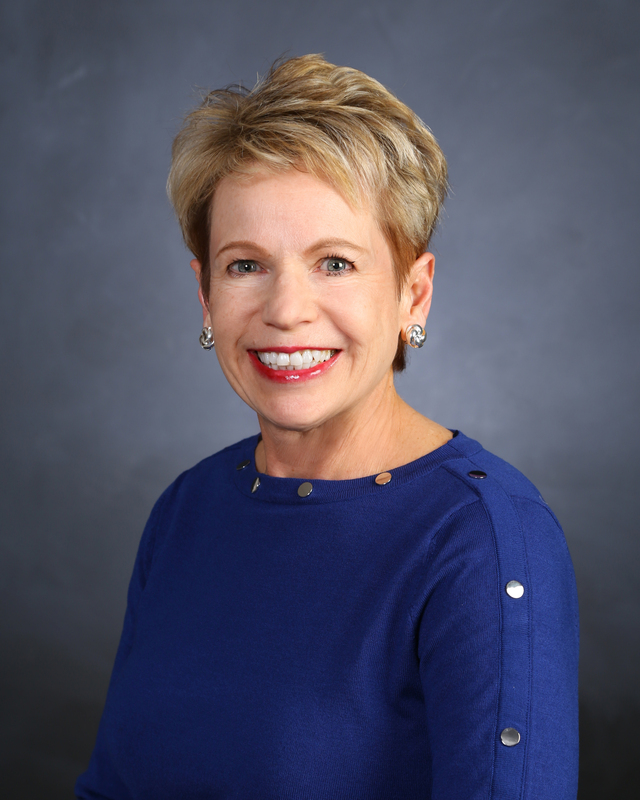 Jeanne is a St. Louis native, a devoted city dweller who loves the walkable parks, dining and entertainment options, and most of all, the unbeatable feel of true neighborhood living. She listens to each client’s vision with the attention of a nurse, and then implements it with the focus, integrity and committed service of a real estate professional. A graduate of Hickey College right here in St. Louis, Jaime puts her education and experience in business management to work in countless ways for Aleto. She has worked in home construction for more than 12 years, providing knockout customer service, marketing and event planning that helps spotlight great results—and fulfilled dreams. Now living in Ferguson, Jaime, her husband and three children enjoy the community more with each passing day. They enjoy shopping and dining at local merchants and participation in their local parish. Jaime is in love with her century home and enjoys entertaining guests whenever friends or family are in the neighborhood. Patrick knows architecture, and he knows the building business from the inside out. 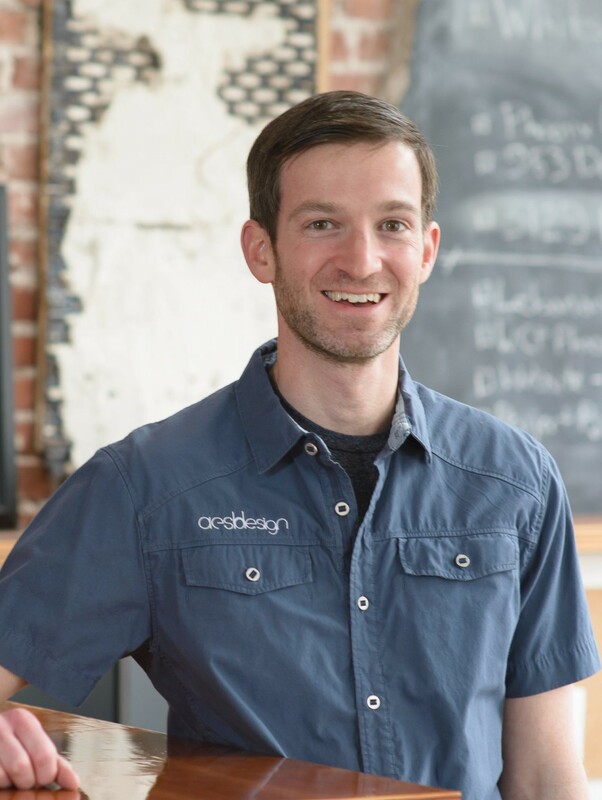 A trusted industry partner, he is the owner and co-founder of Aesh Design Architecture and Design Lab in St. Louis. He grew up in St. Louis but learned the trade in residential and commercial building firms in Washington, DC, Nashville and Atlanta, bringing a world of experience home to the city he loves. Patrick holds a Master’s degree in Architecture from the University of Miami in Florida. He loves hiking, mountain biking and camping. He plays piano and bass guitar, and also unwinds with his woodworking and metalworking hobbies. He also participates in professional groups including the American Institute of Architects, Rebuilding Together St. Louis, the Young Friends of Tower Grove Park and the Tower Grove Heights Neighborhood Association.